Post-harvest losses, especially in Nigeria, are caused by ambient temperature and relative humidity which facilitates fungal and bacteria decay. This major problem is exacerbated by the absence of suitable, well-designed on-farm, markets post-harvest storage facilities and unreliable electricity supply. Spoilage decrease harvest yield smallholder farmers can sell in times of surplus. The risk of spoilage prompts farmers not to harvest all of their crops. Another consequence is that the inputs – including labor, water, seed, fertilizer – and their environmental costs are lost along with the product. They also don’t have a good cold chain infrastructure, its mapping, standard of competency certification, and the plan of local content that can develop local manufactures capability. 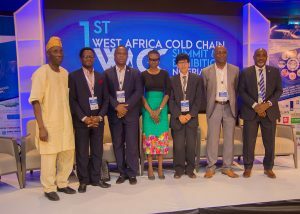 Regarding to have a good solution for all problems, Nigeria initiated to establish OTACCWA (Organization of Technology Advancement of Cold Chain in West Africa). 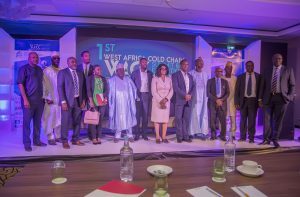 On the 1st West Africa Cold Chain Summit, OTACCWA has been launched (on 13-14 November 2018). 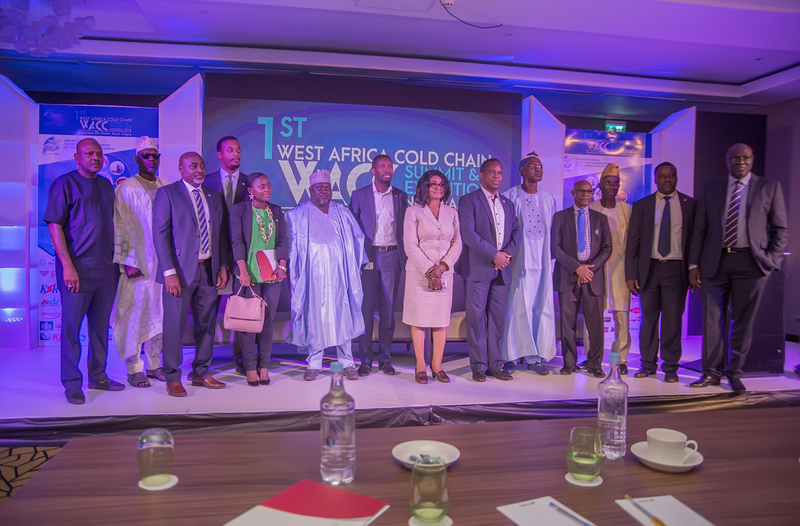 This regional dialogue involved all cold chain stakeholders and some of them as speakers explained the cold chain problems. Indonesia Cold Chain Association (ARPI) has shared a national program and its development. Total Local Content and certification of competence program are the key solutions how to empower the local manufacture. The sustainability program in building cold chain infrastructure is also one of the key solutions.